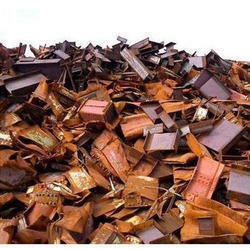 We are a leading trader of a diverse variety of Steel Scrap, which is recovered and recycled using latest technology. These are made using high quality material, these are highly appreciated among our patrons around the nation. Our highly skilled team of professionals helps us in offering the premium quality MS Iron Chips to our prestigious clients. The offered range of chips is widely demanded in the market. We offer the above Chips in 1- 10 mm Size. We can supply in bulk quantity. We have established ourselves as a renowned trader of Hi Chrome Scrap. We assure that our offered scraps are flawless and meet with national as well as international standards of quality. Our customers can avail these Chrome from us at affordable prices. Our highly skilled team of professionals helps us in offering the premium quality Iron Powder to our prestigious clients. 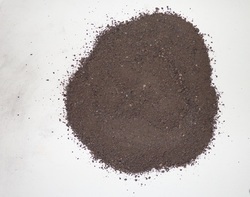 The offered range of powders is widely demanded in the market. Our prestigious vendors make use of superior grade iron and the most advanced technology in order to fabricate the finest quality range of powder. Our clients can avail these products in varied specifications from us at most reasonable price range. 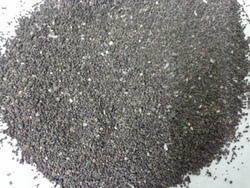 We offer well-processed Iron Granules to the clients. Procured from trusted vendors, we check the Iron Granules on different parameters such as purity, packaging, composition etc. The Iron Granules are free from impurities and moisture. The Iron Granules are offered in optimum packaging to assure their safe transportation and delivery. 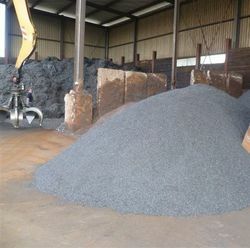 Offering the best to the clients, we are now a well-reputed Exporter and Supplier of Iron Granules. The Merchant Cast Iron Skull which is casted in to ingots and sold as ferrous feedstock for the steel and metal casting industries. These are procured from the top notch manufacturers which ensure their high quality. 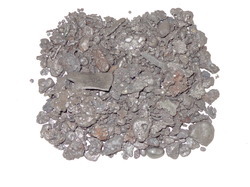 We are engaged in providing a wide range of Nickel Scrap. 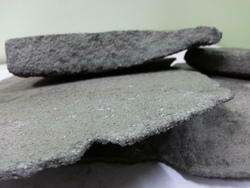 These are made from high quality raw material. These are provided in different specification to meet the diverse requirement of client. Our quality controllers start quality checking process, from the first stage of procuring products till its final dispatch. Our domain expertise has enabled us to come up with an excellent range of Alloy Steel Scrap. Catering to the diverse requirement of various industries, the alloy steel scrap offered by us is extensively used across the nation, especially in manufacturing of varied stainless steel products such as rechargeable batteries, coinage and electric guitar strings. We offer oil and dust free Ni Hard Scrap in uniform dimensions. These are high quality scraps and are available in the form of plate cutting, sheet cutting, round bar end cutting and pipe cutting. Offered scraps are foundry grade and widely demanded in small and medium size induction furnaces and casting units. We are occupied with exchanging and exporting a prevalent quality scope of Ferrous Scrap. The offered item is fabricated utilizing high review material by our solid sellers according to the business quality standards. With the assistance of our merchants, we are putting forth this item in different details keeping in mind the end goal to address different issues of the customers. Our valuable customers can benefit this item from us at solid costs. 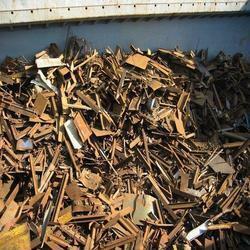 We are engaged in trading a superior quality range of Non Ferrous Scrap. The offered product is manufactured using high grade raw material by our reliable vendors as per the industry quality norms. With the help of our vendors, we are offering this product in various specifications to meet the diverse application requirements of our prestigious clients. 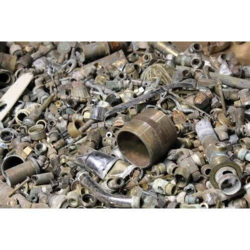 We are one of the eminent names engaged in trading and manufacturing of an exhaustive range of Ferrous Metal Scrap. Manufactured using high quality material, these are widely appreciated among our clients across the nation. Designed in compliance with international quality standards. 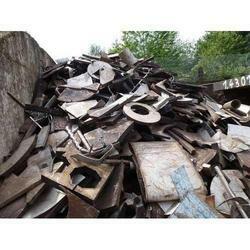 We offer Stainless Steel Scrap of various grades. 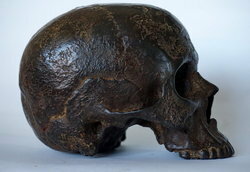 Our regular supply of SS Scrap is in Skull Shape of different grades such as 202, 304, 306, 314, 400 Series. The size is from 1 mm to 25 mm. It is widely used in manufacturing of different aerospace products, semiconductors, castings, valves pumps, heat exchanger and others. These scrap are widely used in different industrial applications for their high tensile strength and smooth functioning. 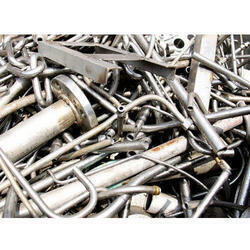 High authenticity and efficiency are the salient features of our metal scraps. With the help of our hard-working team of professionals, we have been able to provide an excellent quality assortment of CI Boring.